On the trip to the United States, during a tour with a Chinese company to visit various cities like Washington DC, we were taken to a place that we had never heard of which really surprised us. 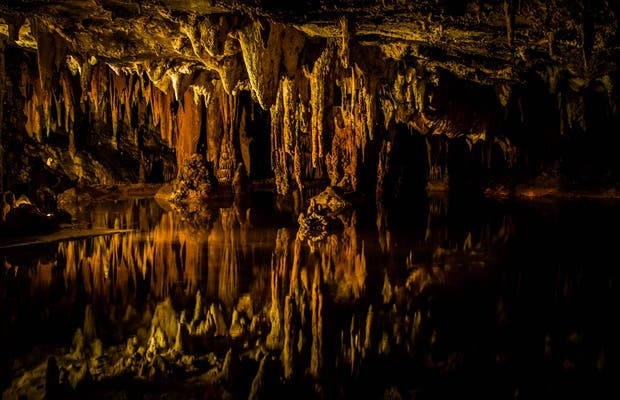 Luray Caverns are impressive caves with stalactites and stalagmites that have been created over millions of years. Walking through the galleries, you find yourself entranced with the beauty that nature can create. I highly recommend a visit to this incredibly indescribable place in Virginia. It is a very pleasant surprise.